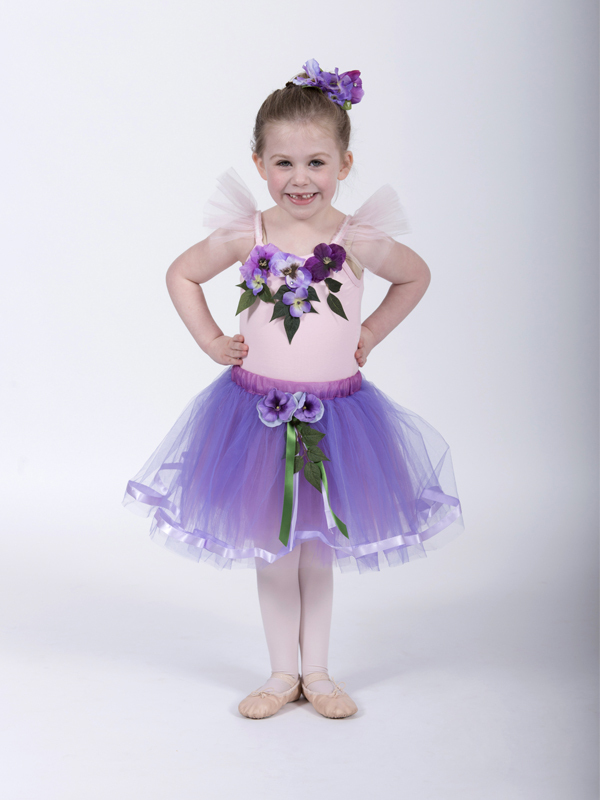 For preschool aged children (potty trained) we offer a once weekly 45-minute Preschool Creative Movement ballet class. Our preschool dance classes introduce ballet through play-based learning. We learn ballet steps while imagining we’re growing flowers, fairies, princesses going to the ball, or leaping over giant castles, and we use props such as tutus, tiaras, butterfly wings, princess wands, special stuffed animal friends, flowers and ribbons to help engage the dancers’ imagination. Ballerinas who are ready to make their debut can perform twice yearly in our Nutcracker Ballet and spring ballet performances.